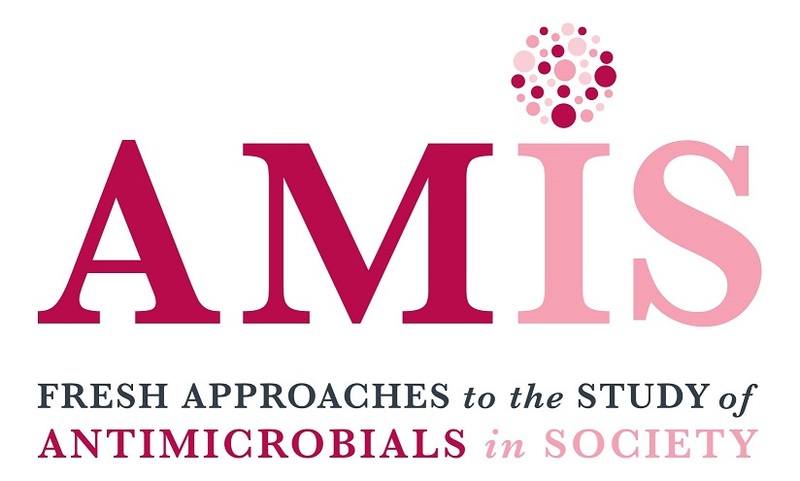 We on the AMIS team aim to promote and produce high-quality research on antimicrobials in society by building on the latest developments in social and interdisciplinary research for innovative and insightful solutions to antimicrobial resistance. Join the conversation by subscribing to our mailing list below. You will receive further updates and developments from us, and your details will not be shared with any third parties.